This generation is the movement of questioning. People are making changes to the status quo in an effort for a healthier and well-minded life. The cosmetics industry is hitting hard with this as more and more consumers question how products are developed. They are focusing on the brand identity and how it’s portrayed in the the media. With this, Cruelty-free beauty is on the rise when it comes to the products makeup users are choosing. So what does cruelty-free beauty mean? Many companies today are still undergoing animal testing when creating new products. They use live animals, like rabbits, to experiment with new chemicals to see the physical reactions before adding them to beauty products. These chemicals are injected into areas of their skin and eyes to see if a reaction occurs. The result usually ends up with chemical burns and death. It’s important to recognize that cruelty-free and vegan do not mean the same thing. Cruelty-free refers to products that haven’t been tested on animals. A product that is vegan means that it doesn’t contain any animal ingredients. Just because something is cruelty-free doesn’t mean that it’s vegan, and vice versa (although that is rarely the case). Lush shampoo bars – a brand that is proud to be cruelty-free. Consumers are taking a stand and demanding more visibility from brands. They want to know what’s going on behind the scenes before they buy their product. They don’t want to buy a foundation if they know they tested it on a mouse before it made it to the store. Many brands, old and new, have now picked up on this and have made the pledge to go cruelty-free! They are changing their testing policies to make sure no animals are harmed when developing their makeup. It’s easy to point out which brands are cruelty-free. The People for Ethical Treatment of Animals (PETA) gives brands a bunny symbol when they go through their screening to deem them as such. 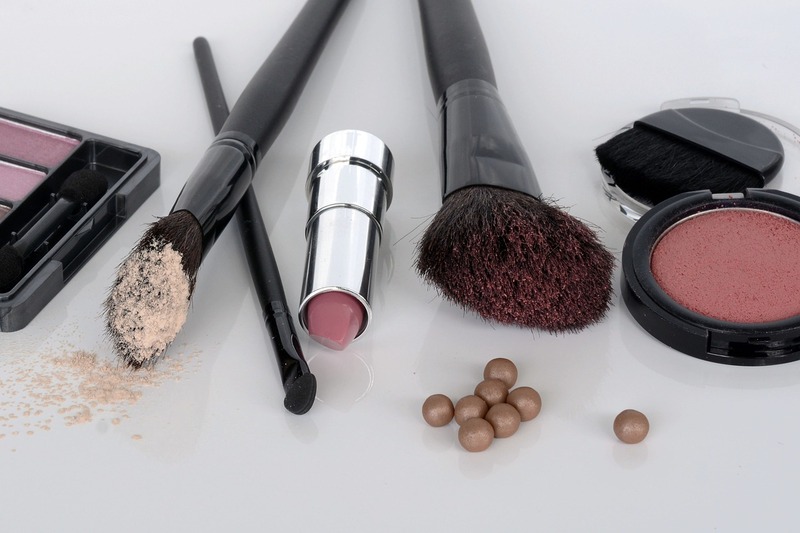 From drugstore brands to high-end beauty, there are options for everyone! Want to know the hottest brands right now that are also 100% cruelty-free? Check out some of the trending companies below! This newly-launched makeup brand is taking over your Instagram feed! Developed by beauty editors at Into The Gloss, they’re bringing products that are creating a lot of buzz. Their makeup is based on natural beauty with an emphasis on excellent skincare. It’s simple, yet effective products like Boy Brow that is getting talked about. 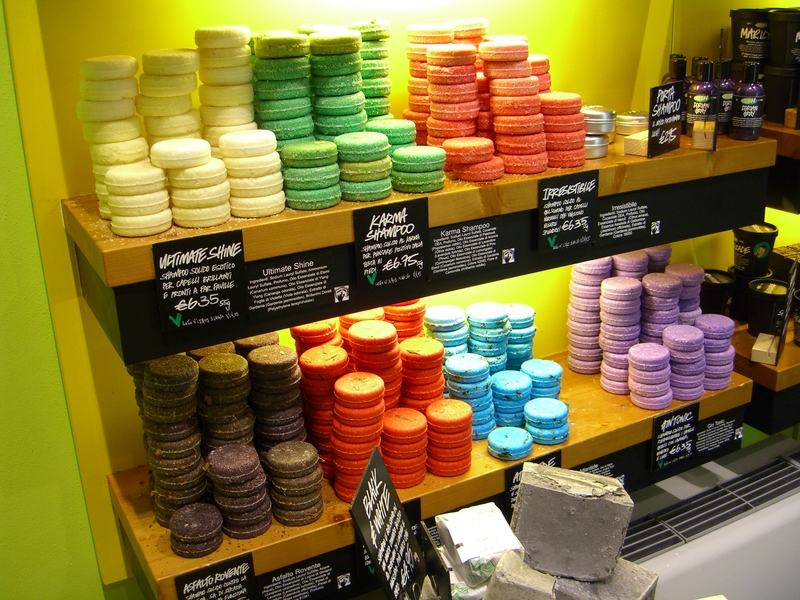 The latest craze is bath bombs, and you can thank Lush Cosmetics for that. While their general focus is skin products, they also offer some makeup products. They also have a product line for men as well. Their bath bombs are offered in a wide variety of styles and scents; they’re perfect to showcase on your Instagram! It’s affordable and great quality makeup all in one! Colourpop made the pledge back in 2014 at their start to only test their products on the people at their HQ. Their focus is lip colors and eye shadows, in which they offer a huge selection of colors. They make it easy to shop the latest trends without breaking your wallet. Their sassy packaging is sure to make you look twice! Anese was started by beauty guru Lynnsee van Gordon back in 2015. It has now grown to a larger team with shipments of their products all over. Made with responsibly sourced ingredients, this brand is designed to make you feel glowy and confident! If you didn’t know already, Anastasia Beverly Hills is 100% cruelty-free! Hitting the ground strong with their eyebrow product line, they now offer a wide range of cosmetics. Their eyeshadow palettes are known to sell out fast once they drop. Their Dipbrow Pomade is guaranteed to give you perfect eyebrows. A new brand found at Sephora, Milk is about quick makeup. They’re about every look, from bare to bold. Their products mostly come in stick or cream form, making application smooth and easy. When you’re always on-the-go, this brand is perfect to have in your purse for reapplications or quick changes. Will you take the pledge to go cruelty-free? Next time you’re out shopping for new makeup sure, remember to check for the bunny symbol before purchasing! Also, check out PETA for the list of companies that make the “Beauty Without Bunnies” category. See if your brands make the cut!